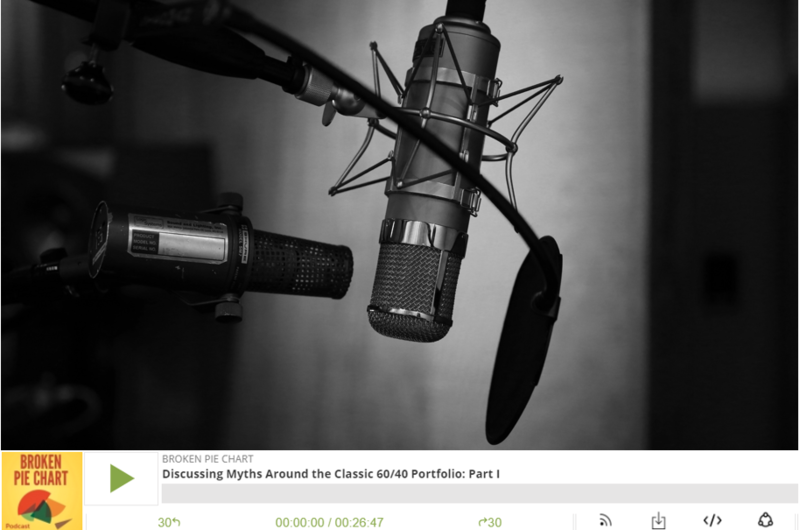 Jay Pestrichelli joined Derek Moore in a lively discussion around potential myths with the 60/40 Stock and Bond portfolio. During the podcast they talked about issues around using historical bond returns when yields where much higher than today. Plus, they gave examples about whether risk adjusted returns for a 60/40 versus a hedged equity was not that reducing risk over a long period as much as people may think. Also covered was a description of the difference between real (after inflation) returns versus nominal returns and whether gold is still an inflation hedge? Look for Part II soon!